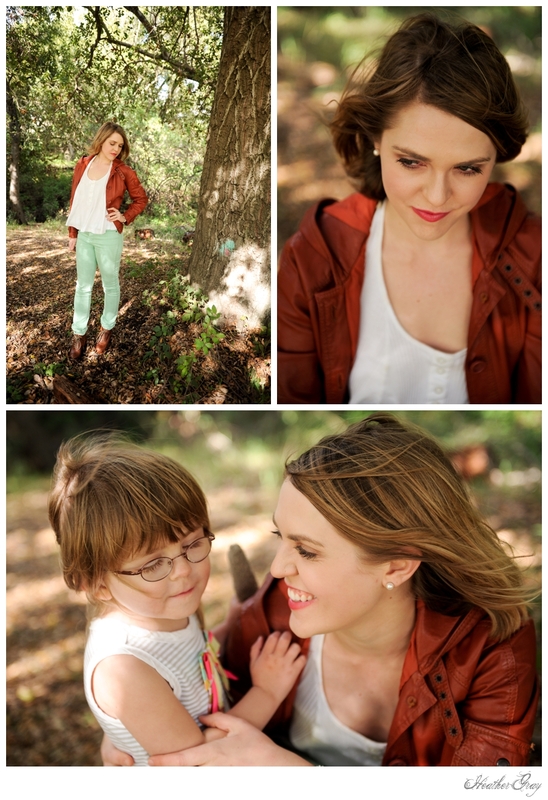 I met Alice, Nina and Zach at Rancho San Antonio in Los Altos, California for their family portraits. 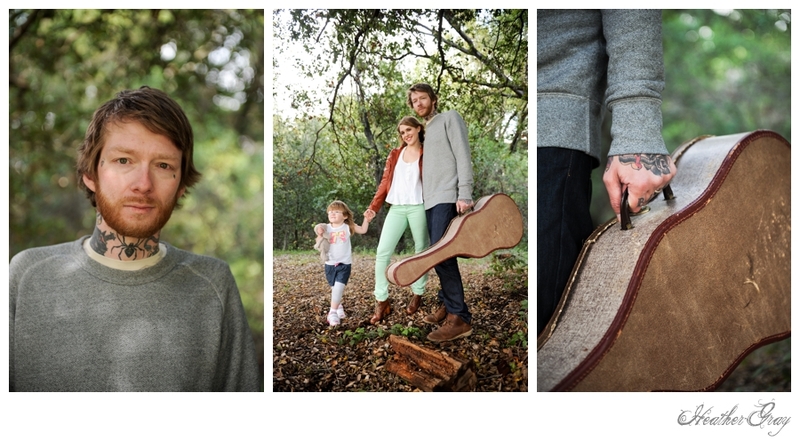 great place for these photos. 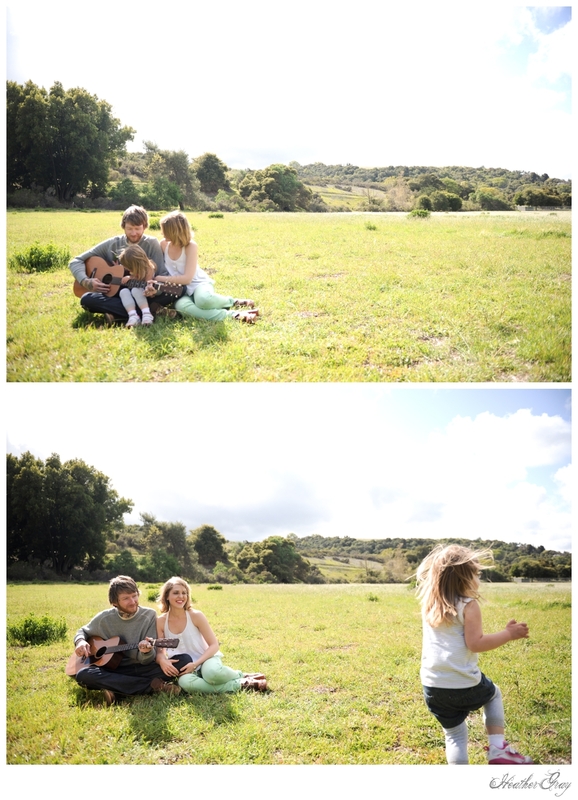 Nina ran around and played in the field as her father played his guitar. moments is a beautiful thing. Thank you for letting me follow you on your afternoon adventures.